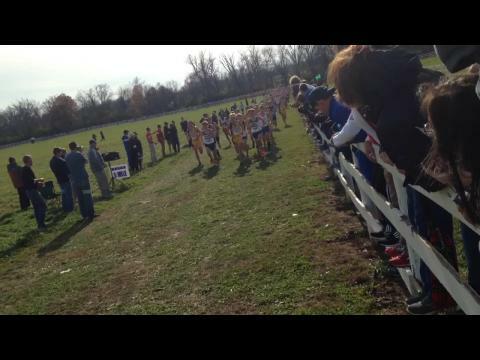 The 2014 Kentucky State Cross Country Meet was as good of a collection of 6 races that I have ever seen in my 20 years of attending state meets. 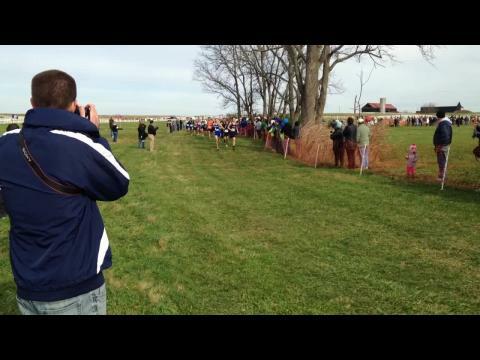 There was excitement and mystery coming into the races, some of that played out as expected and then as always the surprises do happen. 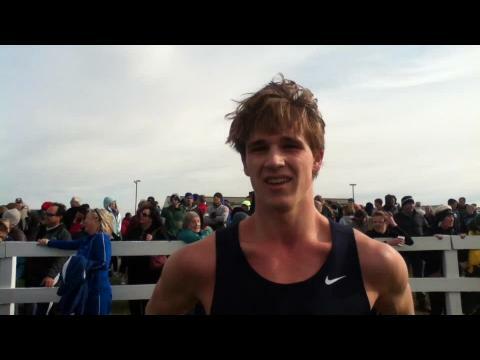 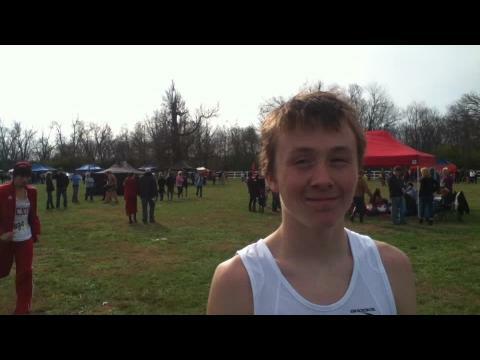 Before the KY State Meet, I posed the Top 12 Questions Going into the KY State XC Meet and now we get to see what really happened on these questions. 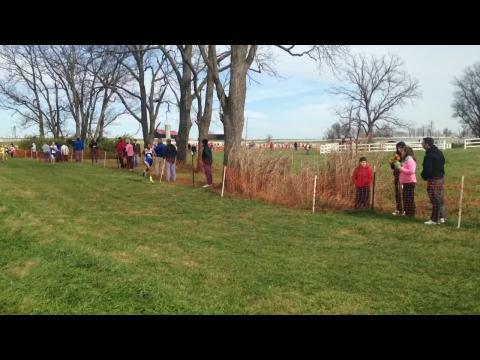 Check out the next 12 slides a recap of the KY State Meet and how those questions played out. 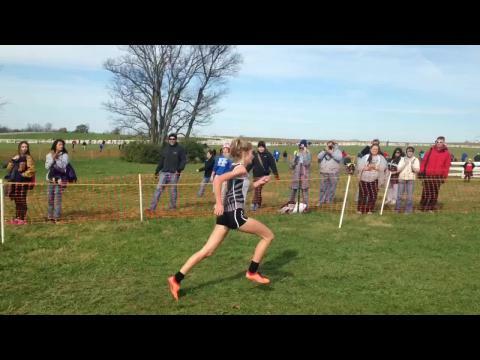 Do genes make a difference when it comes to running ability? 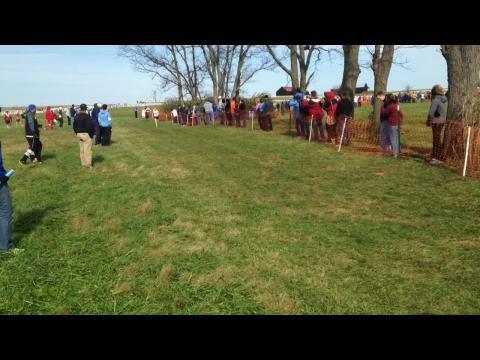 Looking at the Kentucky State Cross Country Meets from 1979 and 2014 will go along way to help answer that question. 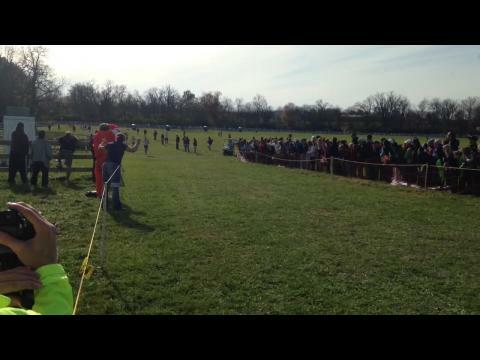 The Top 20 from each Grade based on only the Kentucky State Cross Country Meet. 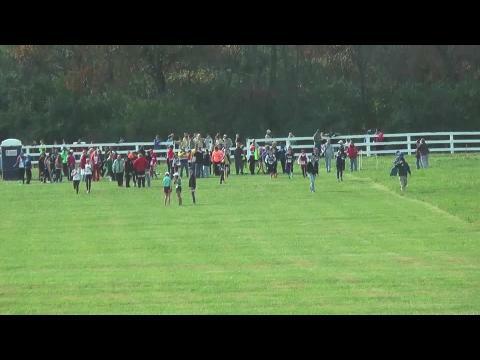 Check out the team scores of each class based on the chip readings at the 1.08 mile mark when the runners crossed into the second paddock. 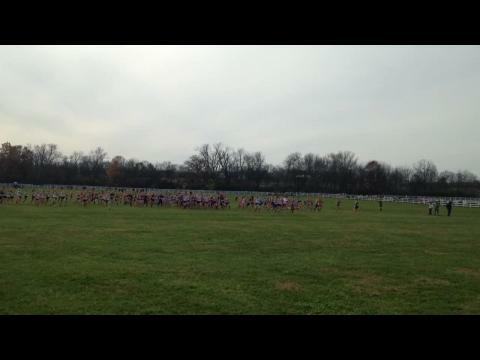 This shows how the races changes over the last two miles. 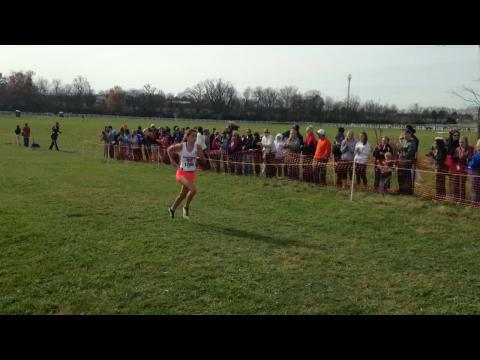 Combined Class A, AA, & AAA results showing the Top 250 Girls from State. 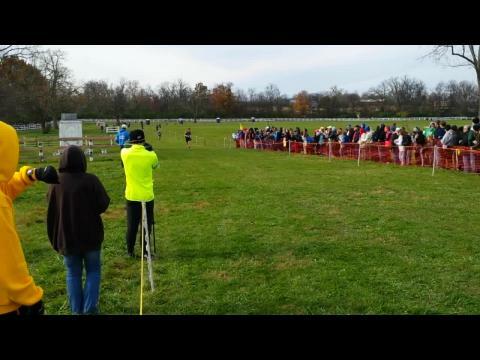 KYtrackXC.com will have updates all day long from the Kentucky State Cross Country Meet including in race updates, finishers list, unofficial team results, and more. 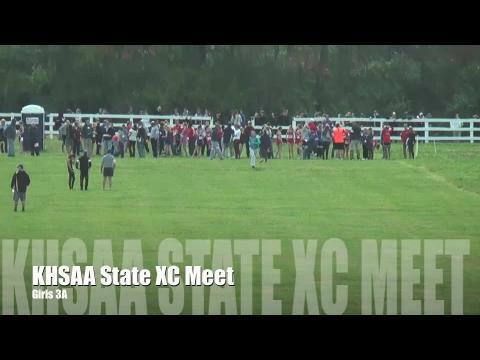 Check here for updates from the first two races of the day for Class A State Meet. 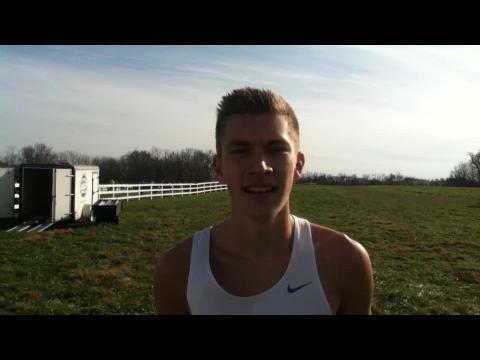 The updates will be posted below in the comments section. 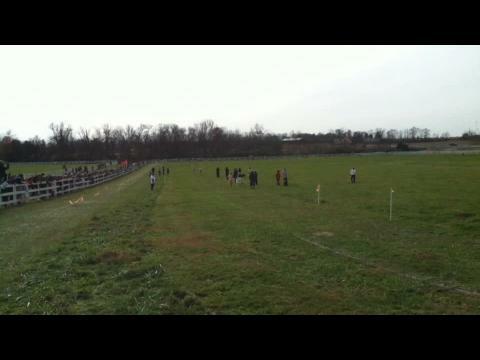 KYtrackXC.com will have updates all day long from the Kentucky State Cross Country Meet including in race updates, finishers list, unofficial team results, and more. 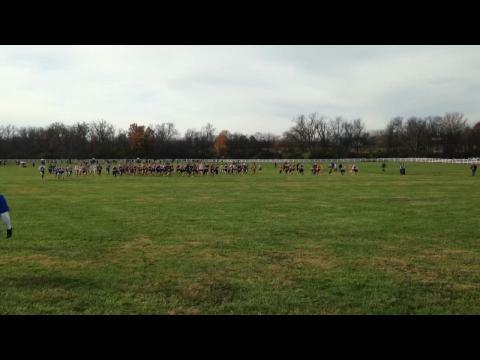 Check here for updates from the first two races of the day for Class AA State Meet. 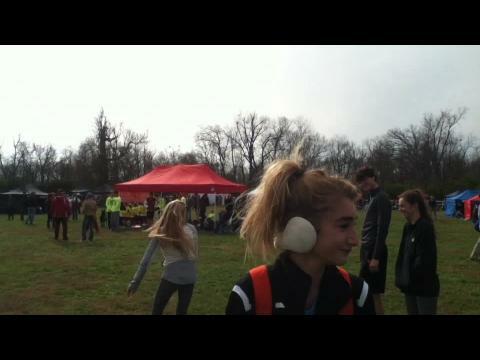 The updates will be posted below in the comments section. 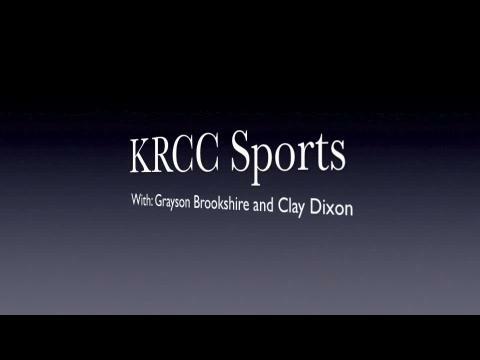 Above are the current three state records that stand as of last year on the Paddock Course at the Kentucky Horse Park. 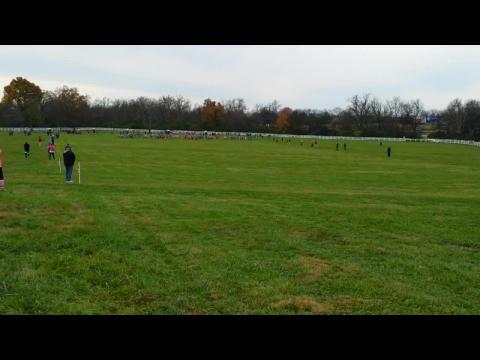 This course has been used since 2009 for the Kentucky State Cross Country Meet. 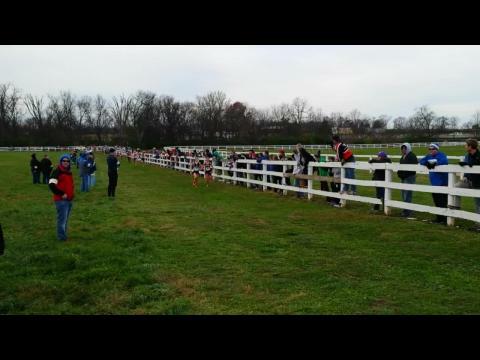 Above are the current six state records that stand as of last year on the Paddock Course at the Kentucky Horse Park. 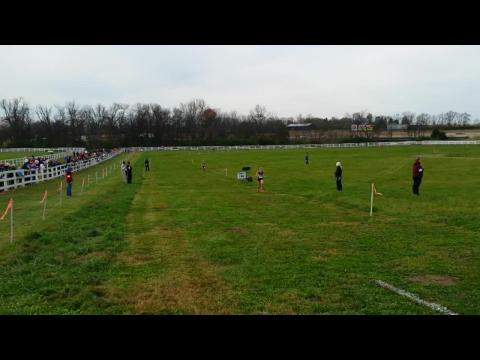 This course has been used since 2009 for the Kentucky State Cross Country Meet. 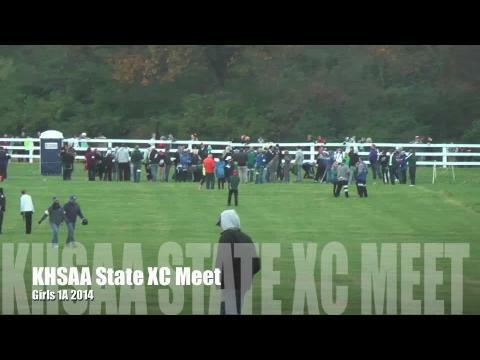 What records shall be left standing at the end of the day Saturday? 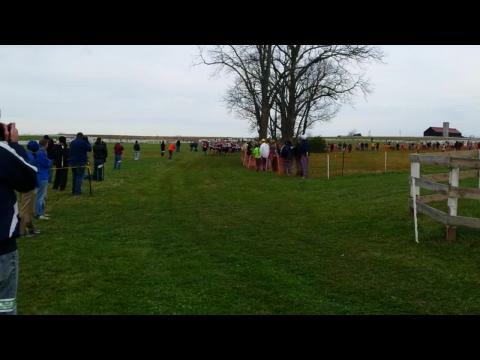 KYtrackXC.com is pleased to announce the 9th Annual “Who Will Win Cross Country State?” Contest. 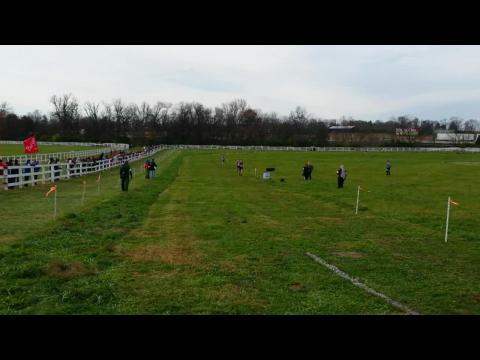 The Paddock course at the Kentucky Horse Park host two regular season meets every fall before the annual Kentucky State Cross Country Meet. 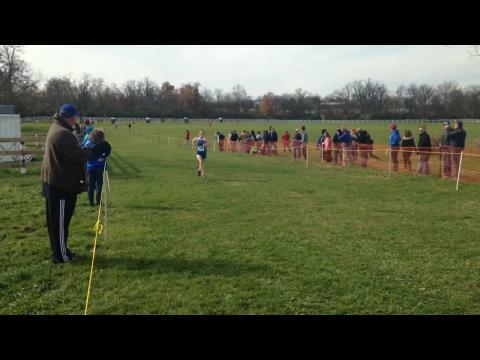 Both the Franklin County Invitational in September and Lexington Catholic Invitational in October give big insight into what the state meet will potentially look like. 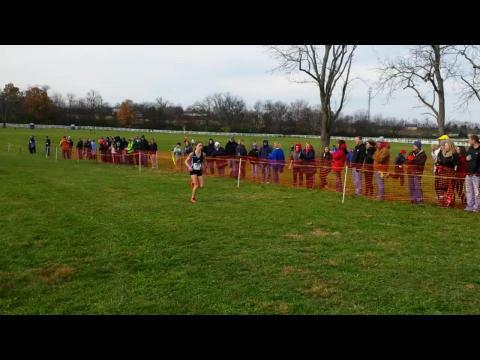 So below are the Top 10 times from each class based strictly on the times run at the Franklin County and Lexington Catholic. 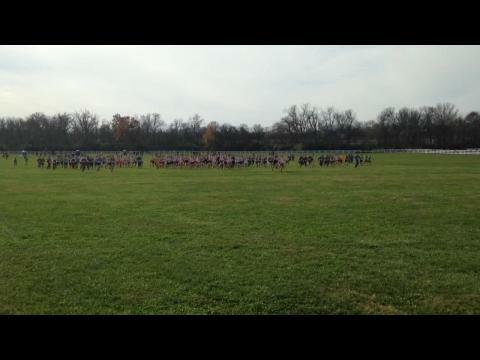 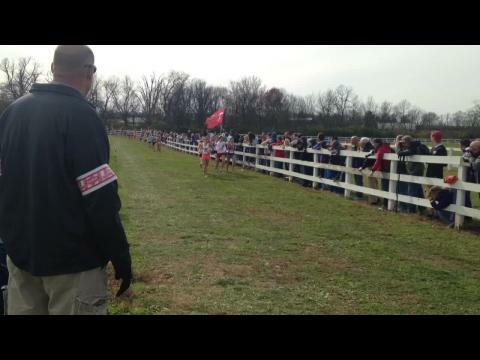 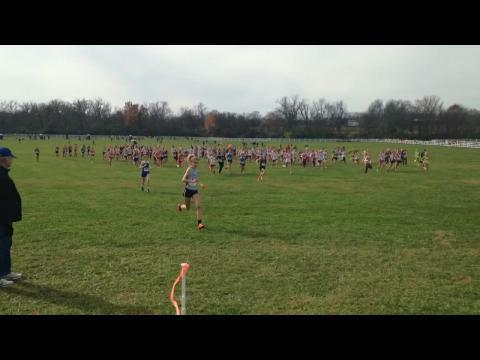 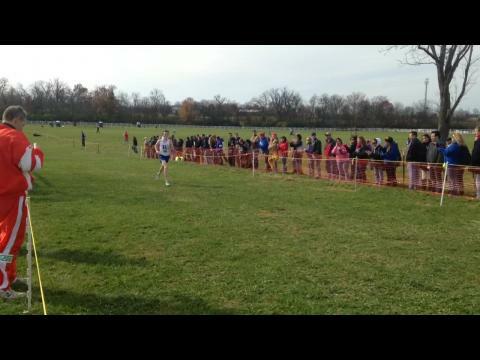 See the Top 100 Times at the Kentucky State Cross Country Meet since it moved to the newest part of the Horse Park. 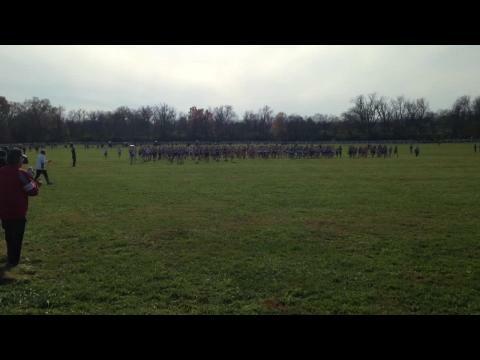 Found out here what time your team runs on Saturday.